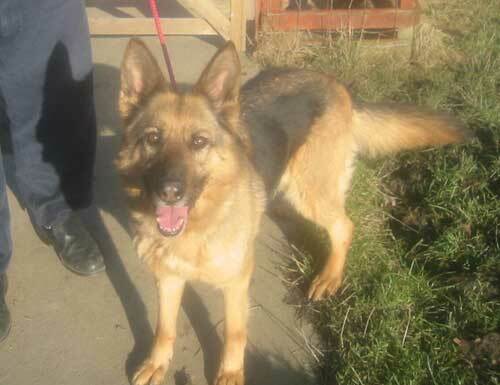 We couldn't let that happen, she is safe in kennels now. Tina is about 2-3 years old. 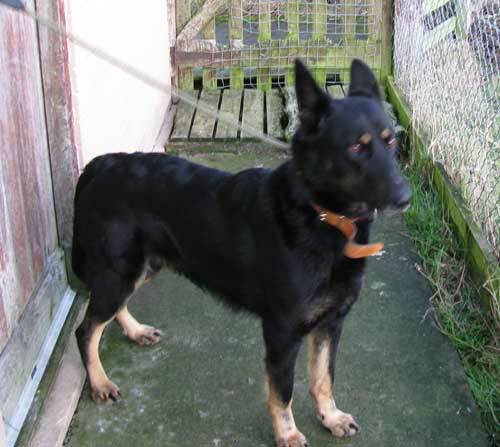 Black and tan, very friendly girl, a bit on the thin side, travelled well, that's all we know about her. Tara is in quite a state having been pretty neglected over the years. She was scratching constantly and has rubbed off her fur over her back. Her ears are quite inflamed too. 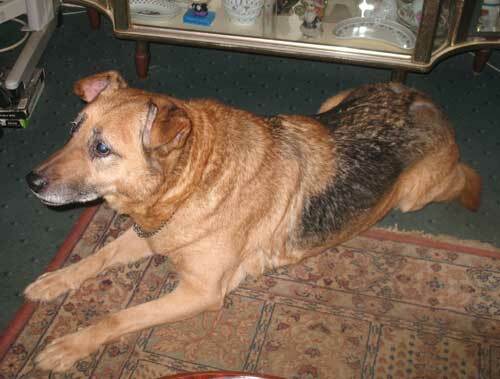 A Very friendly old girl who needs a nice quiet home. 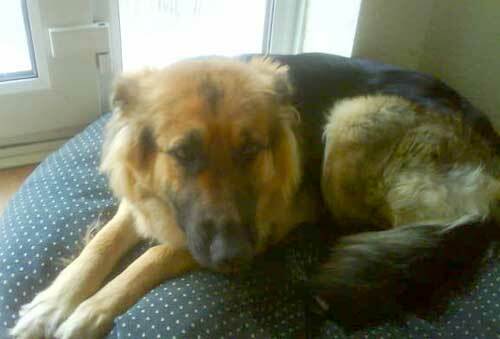 Simba approx 4 - Dudley West Mids. APPALLING! 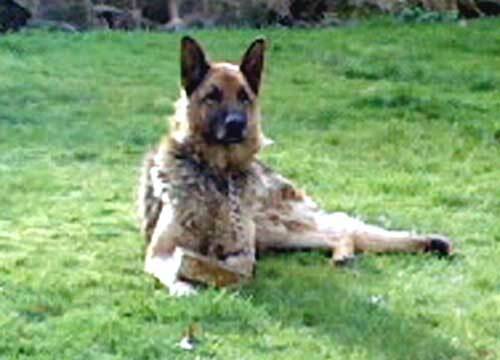 This dog has been kept chained up for years - never walked and only fed on curry scraps. His only pleasure is his toy - a house brick!! He is in terrible condition and we need a place for him urgently. 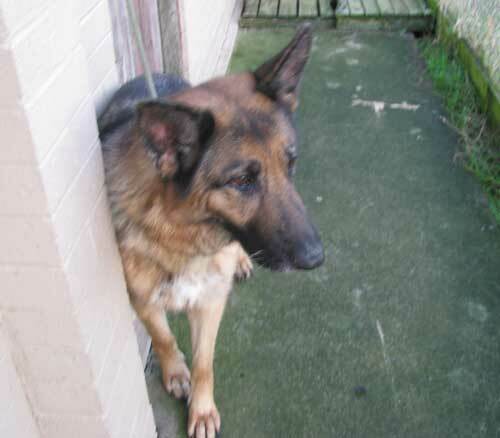 Storm is huge but very underweight as he lived with someone that couldn't afford to feed him. 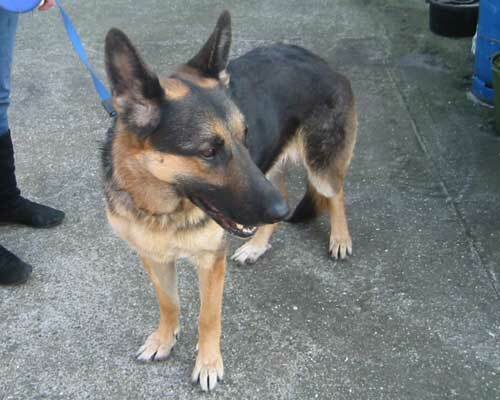 Castrated, friendly with people but not great with other dogs. Not really a dog for a young family but maybe OK with teenagers. This bewildered little girl is about 3 She's a lovely dog, a little bit nervous, especially of strange men but is soon won over. She's OK with other dogs but can be a bit food aggressive. She came from one of the worse pounds in the north east and had reached her time and was scheduled to be put to sleep. We couldn't let that happen. 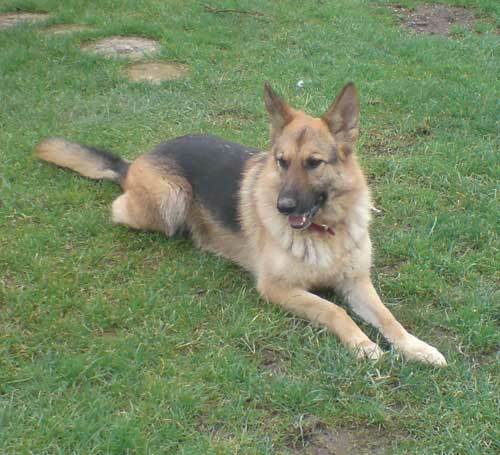 Sheba is about 6 years old, black and tan and short coated. 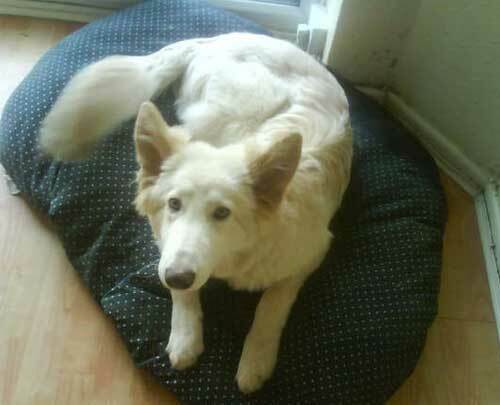 She's good with people, can be a bit vocal with other dogs but we think she would be OK with another dog. Has an ear infection which is being treated. A bit on the thin side, but she's been running loose for a few weeks so will need feeding up. 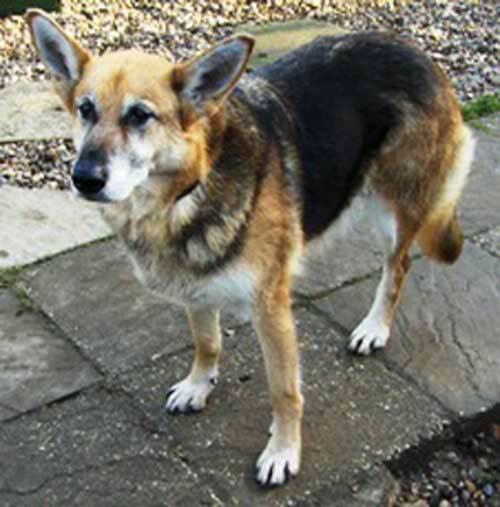 Sheba came from the same place as Tara and again she was due to be put down to make way for more strays. Needs a kind home asap. Lucy will make a wonderful family pet. She needs out of her current home urgently as she is living in a very stressful situation and is not getting the attention she deserves. She lives with a cat. 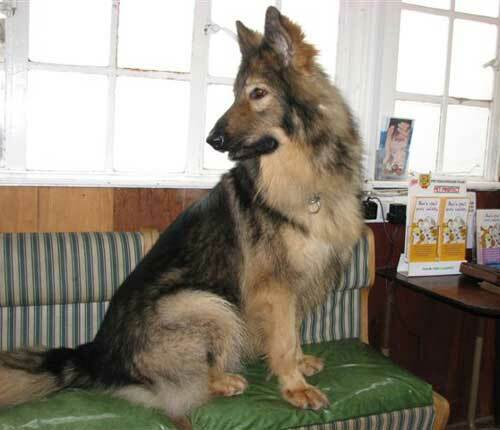 Honey is 1 year old and lives with Sabre. They belonged to a totally clueless owner , they were never walked and have had no training. We belive they were bought to breed from to make money. Currently, both are no in foster together. They need an experienced home. Sabre lives with Honey above. He is quite defensive and vocal and flinches indicating that he may have been hit. 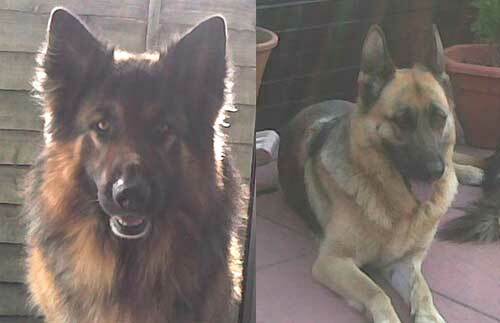 We would like Honey and Sabre to be rehomed together but they will need an experienced owner.